The [:Schlafkult:]®-series by Stendebach was especially developed for people, setting high value on comfortable sleep in an attractive surrounding. Proper sleep keeps you young. Old cells are disintegrated and new ones built up. Our body regenerates itself during sleeping. The immune system gets strengthened, muscles and organs relax and become fit and efficient again. Ones mind processes experiences and learnings from throughout the day. The main assignment in this whole process for duvets and pillows is the supply of an ideal sleeping-climate and an individual atmosphere. Therefore, sleep needs the right surrounding, personal demands are of capital importance thereby. Under these circumstances of individual needs the [:Schlafkult:]®-series was developed. It provides the ideal choice of product for almost any type of sleeper and stands for high-quality manufactory- production. Quality in every detail: The precious border underlines the high quality – all duvets and pillows are produced in manufactory-work. Perfectly matched: A big variety of pillows and duvets in multiple sizes and versions for individual sleeping-pleasure. High-quality fibres and functional textiles for dry, healthy sleeping-climate, smooth in handling, cosy and cuddly. Complex handcraft-processes during the quilting process of the bedding guarantee an ideal adaption to the human body. Stendebach & Co. stands for quality and ongoing product innovations. 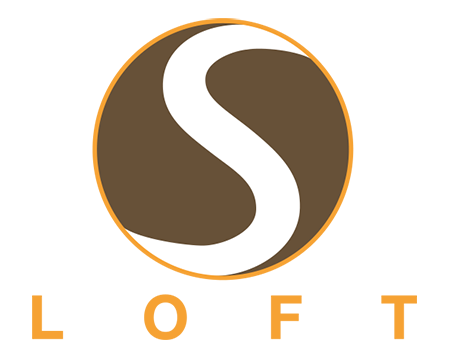 With the brand [:Schlafkult:]® a broad portfolio of duvets, pillows, mattress covers, neck support pillows and other textiles all around good sleep has been established, following up-to-date premium quality standards. As main task the creation of an ideal sleeping climate and an individual atmosphere is seen. Duvets – not to cool, not too warm and first of all not unnecessarily heavy. Our duvets have to fulfill a lot of demands. Different material combinations and technical features satisfy these needs ideally. For the fine-tuning we provide different collections with extra special-features. 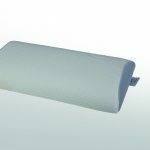 Pillows – a durable supportive effect characterize all of our [:SchlafKult:]® pillows. Different filling materials, quiltings and cover textiles of our collection range give the pillows further extra features, that fulfill demands of our customers. Neck support pillows – from the [:SchlafKult:]® manufactory support the right sleeping position especially for back- and side-sleepers. They bring together ergonomics, support, well-being and practical function. 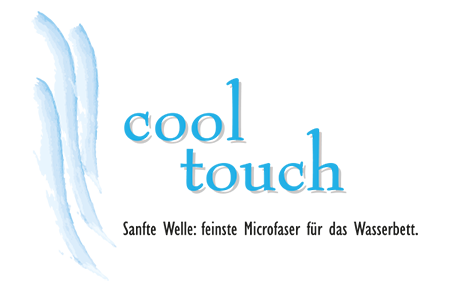 Toppers – they provide especially comfortable sleeping comfort. Our [:SchlafKult:]® toppers in different variations from standard size 90×200 cm to maxi-size 220×200 cm give your sleeping underlaymend the final touch. 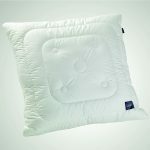 Travel pillows and toppers – You don’t want to miss your well-known sleeping comfort on journey? With our handy travel-beddings we have the perfect solution for you. If you are camping, in the sleeping waggon or the hotel, with approved premium materials you have your sleeping comfort from home with you. Day after day we work on new, innovative sleeping solutions. Through the knowledge of our specialists and new technological possibilities our collections ar created, leading to a new standard in their special fields. The combination of design and functionality characterizes our products and make them fulfill individual needs perfectly. MAXI 10 blue – the price-champion from Stendebach. 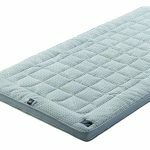 Fine microfibre-batiste as top layer and polyester-filling with 10-hole-hollow-fibre technology provide a skin-friendly touch and a good sleeping climate. MAXI 10 grey – a real allrounder. The outer layer made of unbleached cotton gives this collection its name. In combination with the filling out of 10-hole-hollow-fibre it gives a natural, pleasant affectionate nature and a good sleeping climate. 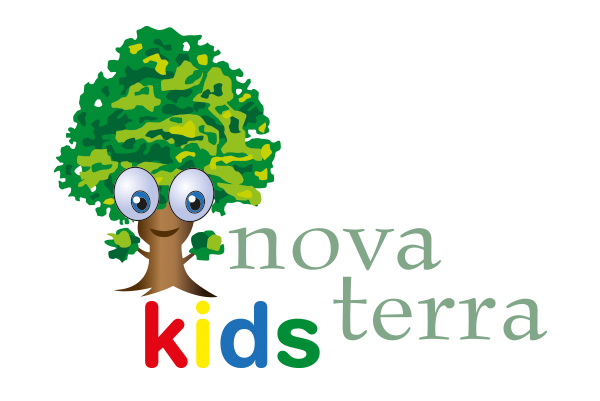 A children’s collection without any compromise in quality – as in our nova terra collection we choose the sustainable material Tencel®, produced on a renewable basis of wood and feeling extremely skin friendly. The design with yellow and orange highlights give a hint on the bee’s role in this [:Schlafkult:]® collection. 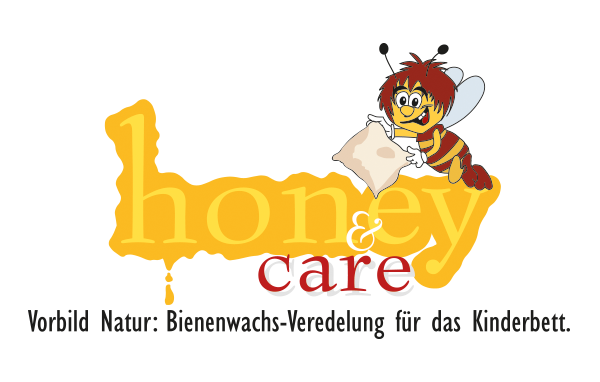 The fine cotton cover of pillows, duvets, sleeping bags and child-mattresses has got a finish made from beeswax. That’s what makes this collection superior relaxing and stress-free. Cool touch – best conductibility for heat and moisture. The covers of the cool touch collection resemble in their structure functional clothing from sports and allows a very fast transport of moisture. The ideal field of application therefore are sleepers with increased transpiration or the usage in combination with water beds, which have a constant heating from underneath. Climacozy – proactively helps against overheating. The highlight of the climacozy collection can be found inside the makobatiste-covers out of 100% cotton. 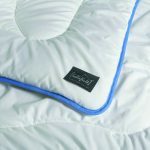 A combination of innovative OUTLAST® fibres and 10-hole-hollow-fibres puffer peaks in temperature and thereby create a perfekt sleeping climate. 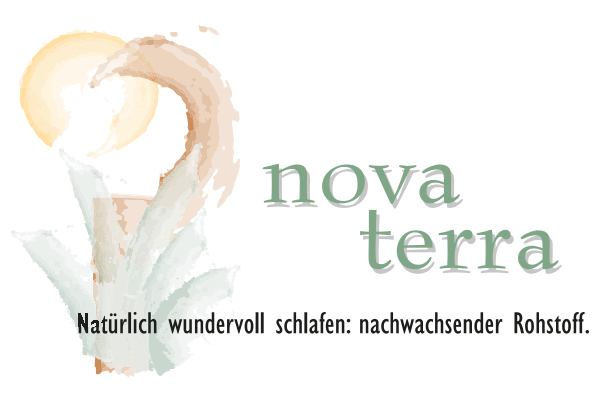 Nova terra – sleeping with best conscience. Exclusively from renewable ressources the material TENCEL® is produced. 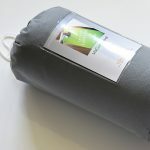 Filling as well as outer fabric from the environmentally friendly nova terra collection are made out of this fine material, which furthermore provides best sleeping climate. 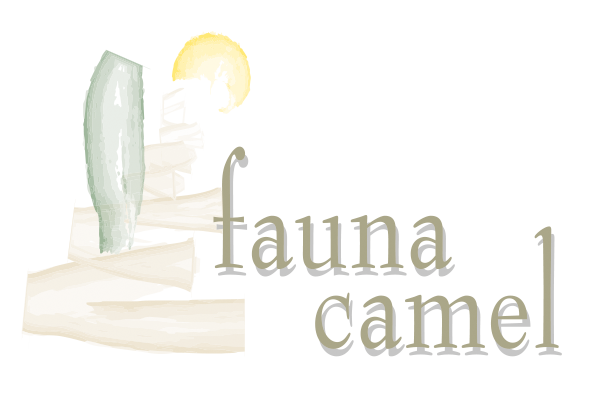 Fauna camel and fauna merino – woolly warm cuddling. Organic Cotton for the outer layer combined with cuddly soft fillings from baby-camel-hair or merino new-wool make this collection a natural pleasure. Uniquely warm and through natural grease thermo- and moisture-regulating are the special qualities of the fillings. 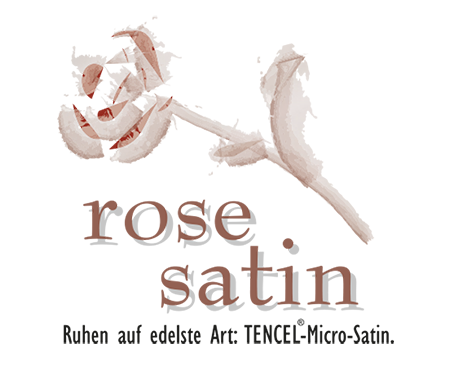 Rose satin – uncomparably cuddly. The high-function-fibre UltraPol Premium 3.0 and the integrated 3D KlimaPro-ribbon provide best functionality. Actual highlight nevertheless is the outer fabric. It is made out of sustainable TENCEL® micro-fibres in our manufactory und feels uncomparably soft and cuddly. S-LOFT – High-tech, uncompareably cuddly and easy to care. Our S-LOFT collection combines naturallity and technology the best way. The advantages of down-feathers are combined with the robust characteristics of synthetic fibres. Long lasting restoring force and a high ability of moisture transport are given as well as washability up to 95°C, without any loss in quality.